While recently troubleshooting a potential network connectivity issue I noticed some odd behavior from a Windows 10 desktop while doing a trace route to www.google.com. 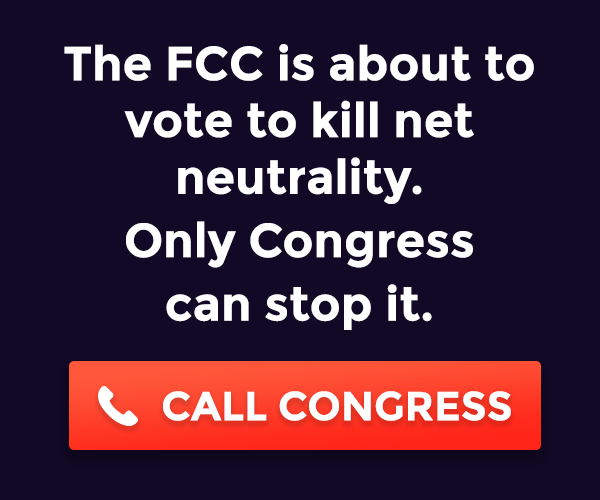 I quickly discovered the problem was only evident from my home Verizon FiOS Internet connection. I highly doubt there’s a Google caching server 2 hops away from my desktop… so I ran a few trace routes to endpoints that I know are in Ireland and Singapore and they to responded in under 1-5ms. That response wasn’t physically possible given the distance that ICMP packet would need to traverse. I ran a quick test by setting up a Linux CentOS Linux VM on Digital Ocean in their Singapore Data Center and ran a quick traceroute while performing a packet trace on the CentOS Linux VM – no ICMP traffic was observed from my Windows 10 desktop. So there was something else responding on behalf of the destination IP. There was also a post and reply over on the r/networking reddit sub from reddigel suggesting that the issue was a DNAT rule that was forwarding ICMP traffic with a TTL > 1 to the ONT . The DNAT theory seems the most plausible explanation because something is replying to the ICMP packets with a TTL > 2 and it’s fairly close to the source. Anyone have any other theories? I ran into another interesting issue recently with my Windows 10 laptop and Microsoft Office. While working in Microsoft Outlook I noticed that the application thought I didn’t have a Internet connection. Under the account settings it displayed “NO INTERNET CONNECTION” even though I was connected to the network and Internet. I didn’t think much of it until I tried to open Microsoft Visio later in the day and found I was unable to use Visio because it was unable to verify that I had a license to use the software – the software thought I didn’t have an Internet connection. The following morning I discovered that my laptop was unable to join any wireless networks… everything appeared to be working and configured properly but the laptop just wouldn’t connect to any of the wireless networks. I suspected these issues were all related.. and asked myself a simple troubleshooting question. What’s changed recently? I had very recently upgraded to Pulse Secure v5.3R6 (build 1769) prior to observing these issues and I didn’t recall making any wireless connection since – I use a USB-C dock at my two office locations. A quick Google Search revealed a known issue with Pulse Secure Desktop client occasionally disabling the Network List Service on Windows 10 which would cause all the issues I was observing. A quick upgrade to Pulse Secure v5.3R7 (build 1933) resolved the issue. This wasn’t just the normal CPU compatibility issue… as the Dell M620 server that we were trying to add to the cluster was the exact same model and CPU as the current ESXi hosts that were in the cluster. I eventually discovered that the existing ESXi hosts were running 6.5 Update 2 where as the host we were trying to add to the cluster was running 6.5 Update 1. It turns out that there were come CPU microcode updates in 6.5 Update 2 that were intended to mitigate the Spectre v2 vulnerability and those was tripping up the Enhanced vMotion Compatibility check between the ESXi hosts. I upgraded the new ESXi server to 6.5 Update 2 and was able to add it to the cluster without issues. 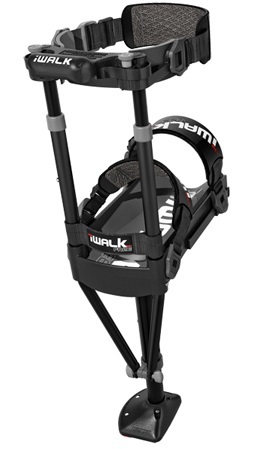 iWalk 2.0 – The better option to crutches? I wrote this article a while back now but never got around to posting it. If you have a non-weight bearing injury below the knee, the iWalk might be just the tool you need to regain some amount of freedom and mobility. I’ve been literally hopping around on a single foot now for the past 45 days. I’ve tried crutches, I’ve tried the kneeling scooter and I’ve tried the iWalk 2.0, the peg leg as my family likes to call it. And I was surprised to find myself more and more relying on the iWalk to get around. The crutches are fine for back and forth to the bathroom but for anything else they are a pain. The kneeling scooter was great for the malls and parking lots but it was a no going getting up and down stairs and because of my size and high center of gravity it left me prone to possibly wrecking on a pebble or rough surfaces. I find it really easy to either climb or descend stairs with the iWalk, even walking down the stairs backwards (peg leg first). With crutches I felt like I was taking my life into my own hands every time I had navigate stairs and I was one small mistake from heading down the stairs face first. Having my hands free is another big benefit of the iWalk 2.0, now I can carry things. You’d be surprising how frustrating it was trying to carry/transport a glass of water back to the couch with crutches. I’ve found a measure of freedom from using the iWalk 2.0. If you are going to be limited to a single foot for a lengthy period of time it might be worth your time to look at the iWalk 2.0.